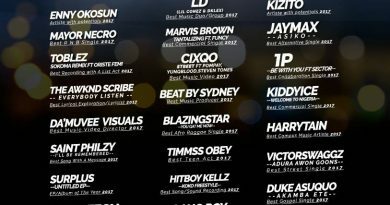 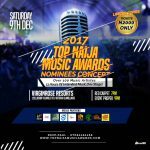 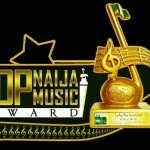 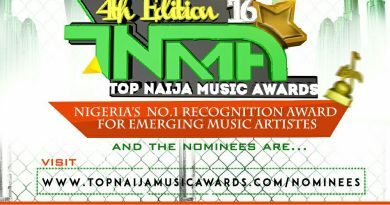 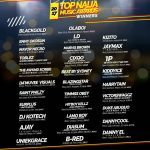 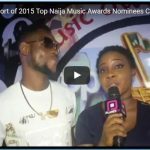 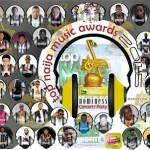 After a long wait, here are the shortlisted nominees of the prestigious Top Naija Music Awards (first batch). 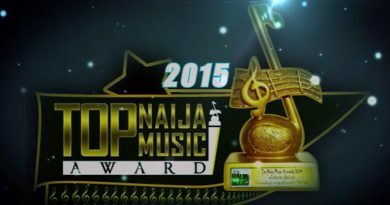 Voting now starts on Sunday 8th November and ends on Thursday, December 31, 2015. 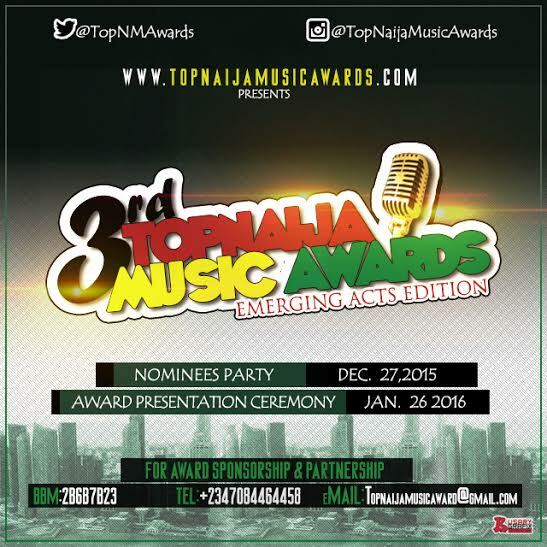 Winners will be announced on January 2, 2015 and award presentation ceremony will take place on Tuesday, Jan 26, 2016 in Lagos.